Once again Donelson has received straight A’s on the state report card in both in achievement and value added. 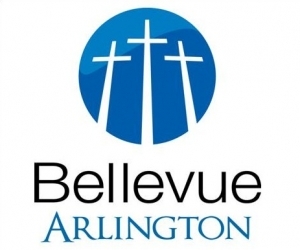 This means that not only our school was honored for having excellent student achievement, but also our students had more than one year’s expected growth. 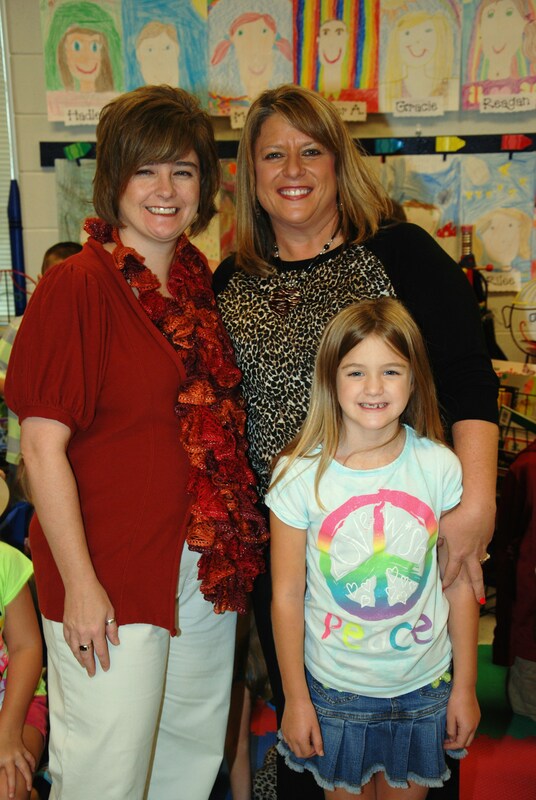 We are so proud of our teachers and students as we have maintained these top grades since the school opened. 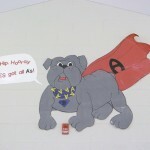 We are the only local school who has received straight A’s. 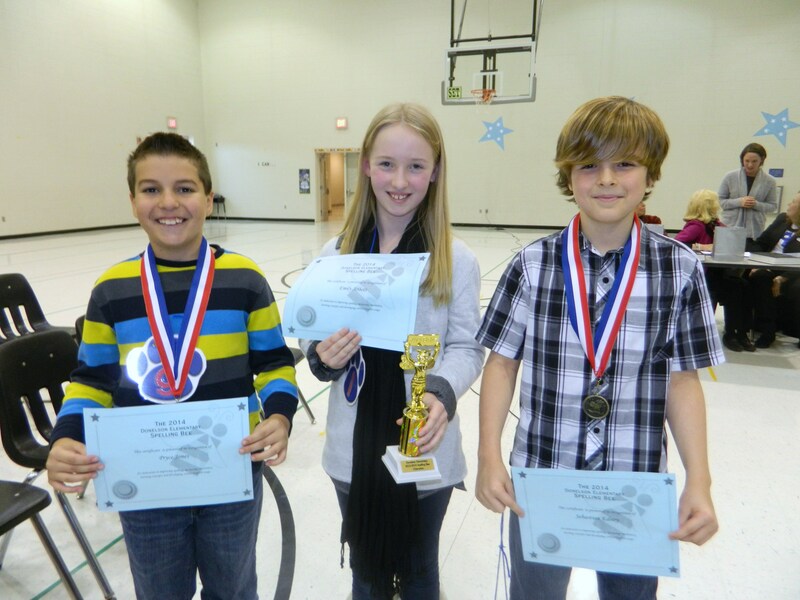 Donelson Elementary hosted their school Spelling Bee on December 9, 2013. 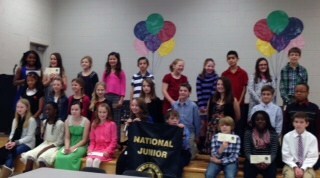 Two representatives from each 4th and 5th grade homeroom competed in the bee. 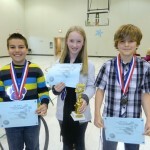 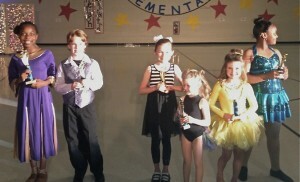 The winner was Emily Abbott (center), 2nd place was Pryce Jones (left), and 3rd place was Sebastian Edney (right). 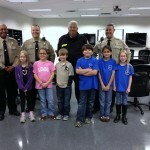 On December 5th, third graders at Donelson Elementary took holiday cards and goodies to the deputies at the Sheriff’s Substation in Arlington. 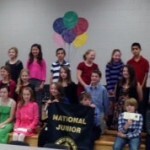 Donelson Elementary 5th graders were inducted into the National Junior Beta Club on Thursday, December 5, 2013. 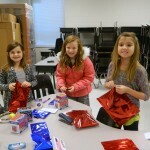 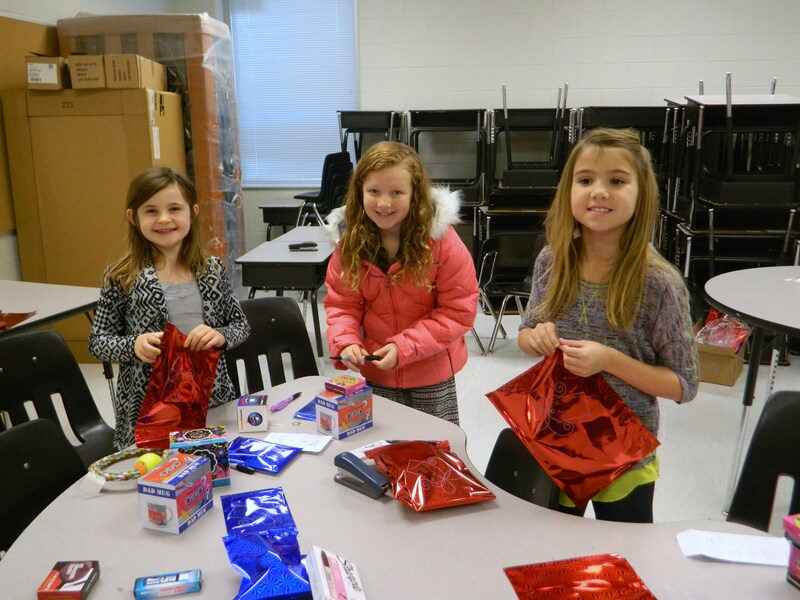 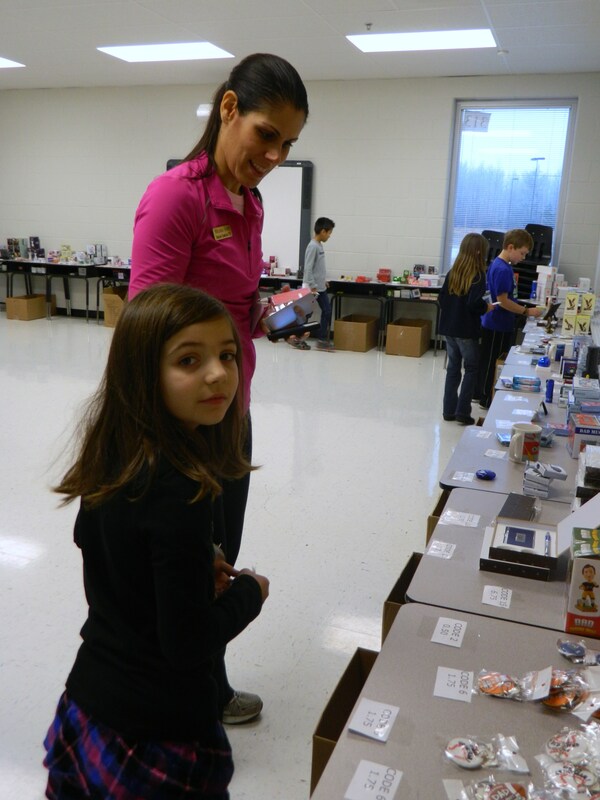 Students enjoyed shopping for their family and friends at the Holiday Gift Shop in December. 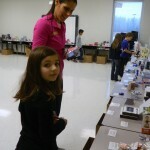 Volunteer parents helped the 3rd grade students pick out gifts, pay, and wrap the gifts. Each week during the Titans’ season, submissions are reviewed to find exceptional teachers. 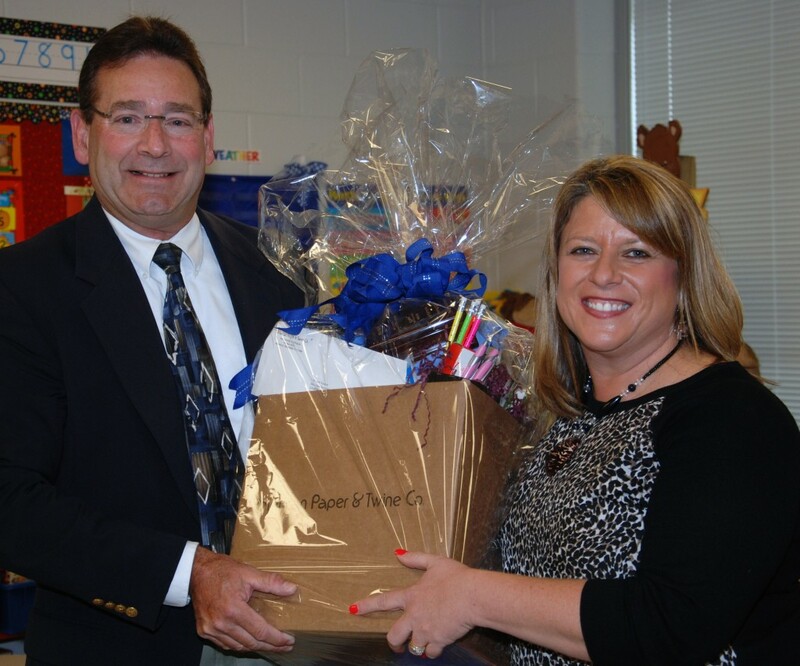 The winning teachers receive a $400 gift basket full of supplies for their classroom, and a new winner is announced every Tennessee Titans game. At the end of the season a ‘Teacher of the Year’ is selected from the Teacher of the Week winners. This deserving teacher will receive an award, a gift basket of school supplies (worth approximately $800) and tickets to the December 29th game vs. the Houston Texans. 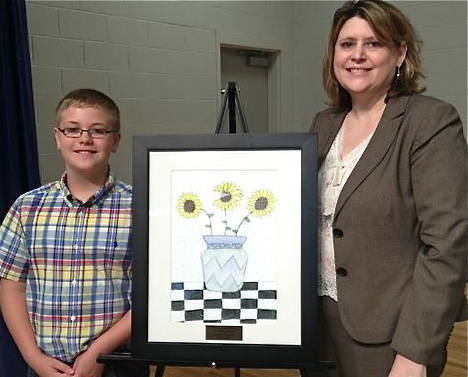 Artwork by fifth grader Hayden Shipman was selected in May to hang permanently in the front hallway of Donelson Elementary School. 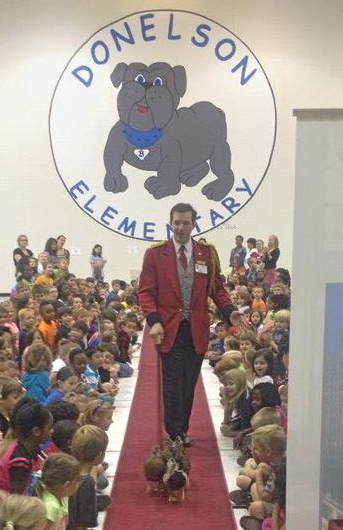 On May 9, Pre-K through 2nd graders at Donelson Elementary School were treated to a visit by the Peabody Ducks and Duckmaster Anthony.